Only a new start sets system again in the normal status. For one day it works. After I testet gufw a little bit - since then I lost the option to connect my desktopn and my sm. This case is apparently not described at the KDE-website. 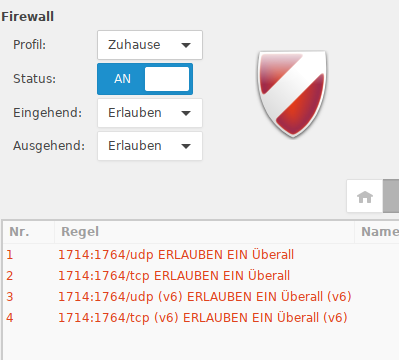 O Thanks!I I did’nt realize the existence of a firewall. yes, as wether the smartphone finds the desktop nore invers. 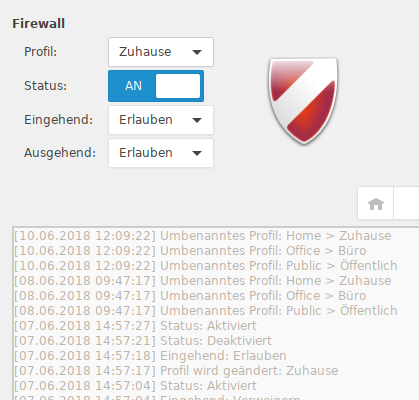 The new version of kde-connect 1.3 does’nt work with my Antergos, before and after all packages are updated. Another computer here with Kubuntu works out of the box with my smatphpne. I also do not know what to do.